The Bath Run Festival 10km follows the Skyline 10km route, but hopefully with much less mud! 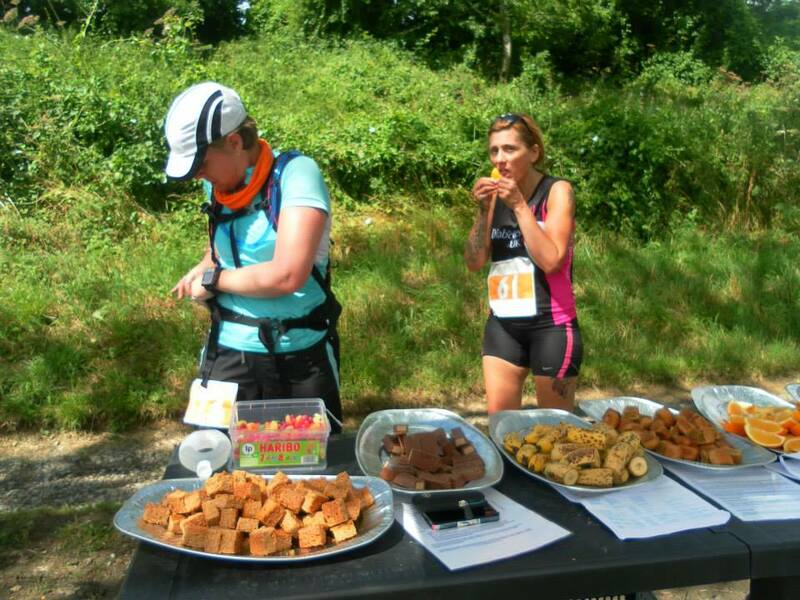 It is a two lap course which stays on the hill tops, offering great views of Bath from the iconic Sham Castle, as well as over to Little Solsbury Hill and Bannerdown Hill, where the other races will head. There is a great mix of terrain; open meadows, single-track way and winding forest trails. The course is rolling, with a few hills, but nothing too extreme. 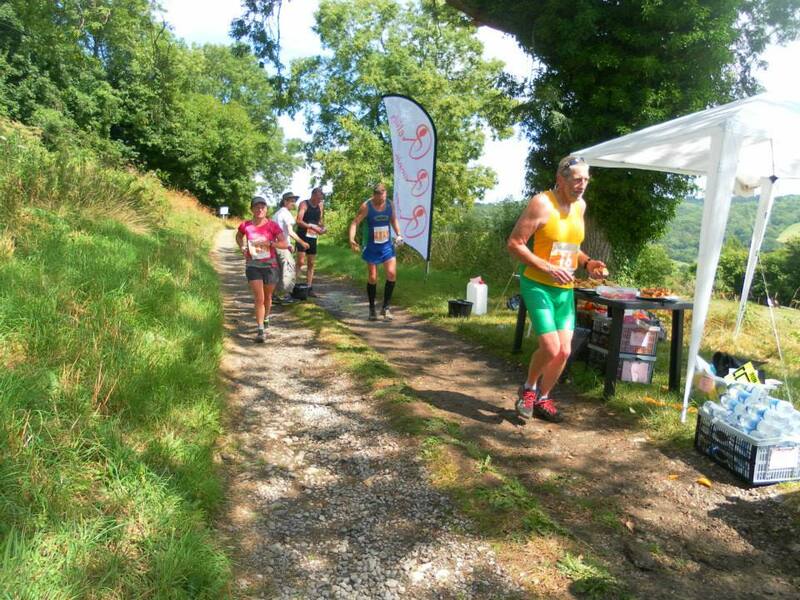 The Bath Run Festival Half Marathon has 3 significant hills where the bulk of the 1,215ft of climbing will take place. The first 6km are very nice and relaxed. The half marathon route will leave the 10km course after 1.25km and head down North Road. Runners will turn off and go down Sham Castle Lane to pick up the Kennet and Avon Canal in Sydney Gardens (pics 1 & 2). The route then heads along the Canal to Bathampton and goes over the Toll Bridge before looping round underneath it (pic 3). The course now follows the side of the River Avon as it heads to Bath Easton where the first big climb awaits. The original Roman Fosse Way heads straight up the hill (as opposed to the more gentle Bannerdown Road which wraps around the hill) and this is of course the route we will take :-) The gradient is pretty consistent as the terrain transitions from residential to woodland (pic 4 and first purple section). 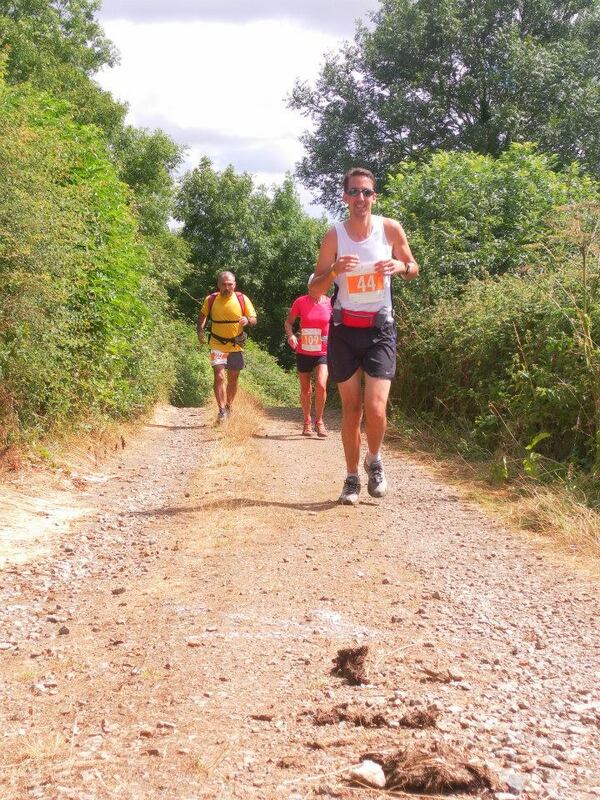 The run then heads down into St Catherine's Valley (pic 5), joins some country lanes for a short distance, before tackling the steepest climb on the couse at 10.5km. Some long awaited flat running is ahead along the Charmy Down ridge, then there is a little descent and climb up to Little Solsbury Hill at 13km. The final picture (pic 6) is taken from the top of the Little Solsbury Hill, with the hill in the background being the final hill back up to Sham Castle (final purple climb). From the top of Little Solbsbury hill, the route rejoins the river Avon in Bath Easton and retraces it's steps back over the Toll Bridge (pic 3), along the canal (pics 2 & 1) and back up North Road towards Sham Castle and round the lake to the finish. The race is just shy of 26km long! The Bath Run Festival Marathon Route is (almost) two laps of the Half Marathon Route, but we thought we would spare you doing the climb up to Sham Castle for a second time (and it would make the route 50km, which is a 'long' course, even for us!). The course description is as above for the Half Marathon route, above are some more pictures to let you know what is in store for you! The first picture shows the George Inn at Bathampton (excellent food here incidently) where runners will make a left turn off the Kennet & Avon Canal immediately after the pub, and before the bridge in the background. The second and third pictures show the steepest parts of the most challenging climb on the course (the 2nd & 4th purple sections) on the profile. The fourth picture shows a short but sharp climb up to Little Solsbury Hill, here the route traces the perimeter of the hill top which gives runners a true panoramic view of Bath and the surrounding hills and valleys.